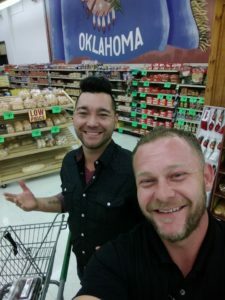 Fill My Basket was inspired by a viral video that both Matthew Danuser and Disty Simpson saw and it got them thinking … Why can’t we do these random acts of kindness right here in our beloved OKC City? Both being creative thinkers & doers … They begin implementing this concept right here in OKC along with a few helpers jumping aboard they figured it out and Fill My Basket was born locally! 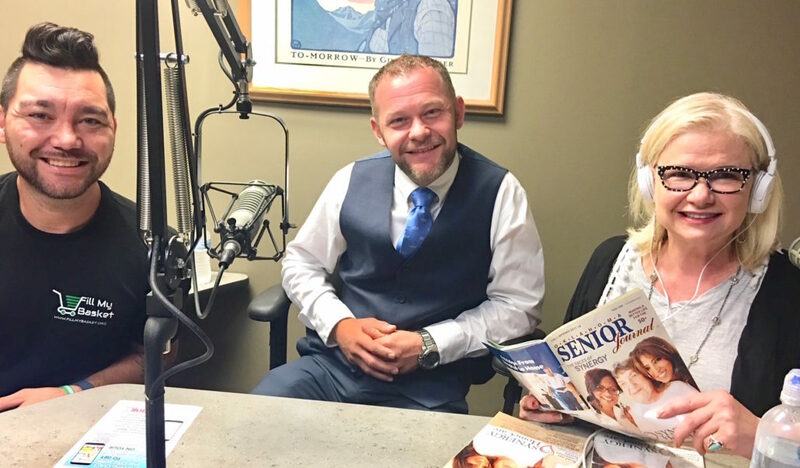 Disty & Matthew are friends and both graduated from Edmond Memorial High School. Today, Disty is the Executive Chef/G.M. of: The Manhattan, a restaurant in downtown okc (owned locally by Bruce Rinehart of the Rococo Restaurants) and Matthew is the owner of the New American Shaman, a Health & Wellness Shop Focusing on CBD products located on Britton & N. May Ave! • check out their “Upworthy” video that has 26.6 million views and counting globally! !